We offer very competitive affordable rates often cheaper than comparative sites, keeping business in budget! As our web address states, we offer Low Cost Workspace, making business affordable. 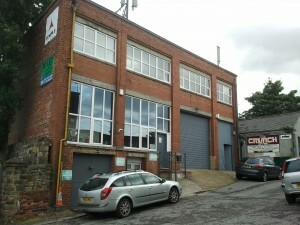 Our cheaper all inclusive rates provide you with warehouse, office, workshops, studios, factory space or storage space to fit your budget making our space to let in Leeds not only competitive but attractive to your business needs. Please glance through our website to view a selection of images and further information. If you have any questions, please e-mail or telephone direct. Remember our aim is to keep business cheaper to run, therefore keeping your budget affordable!